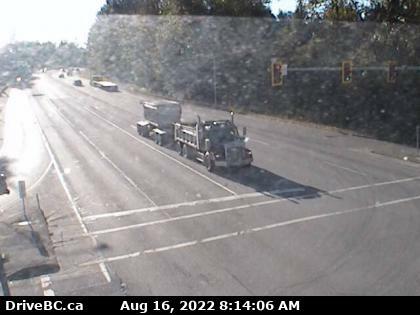 Lougheed at Dewdney Trunk Rd – N Lougheed Hwy looking north onto Dewdney Trunk Rd. 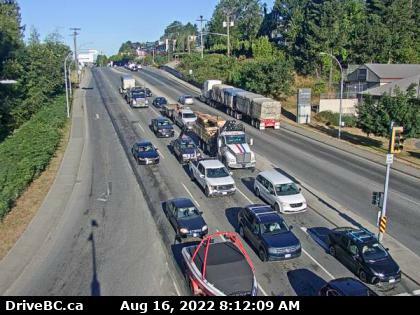 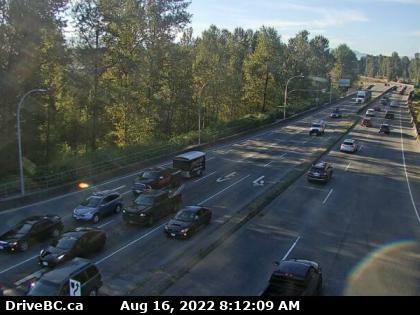 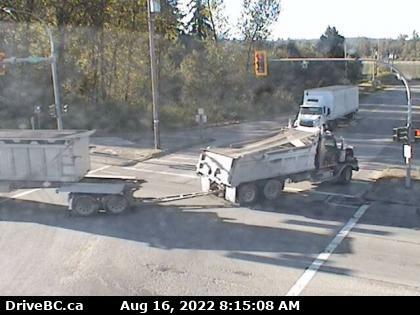 Lougheed at Dewdney Trunk Rd – W Lougheed Hwy looking west. 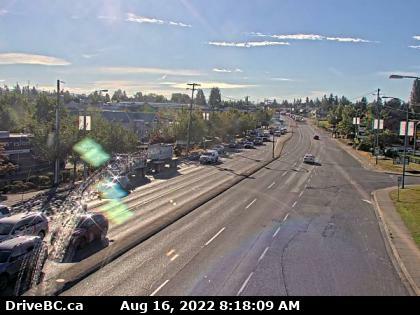 Lougheed at Dewdney Trunk Rd – E Lougheed Highway looking east. 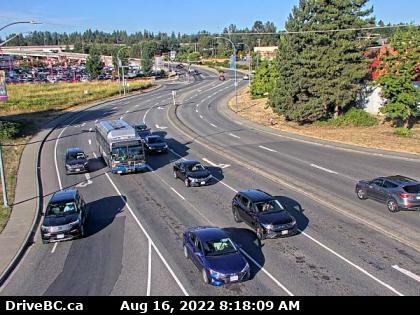 Lougheed at Maple Meadows Way – S Lougheed Hwy looking south onto Maple Meadows Way. 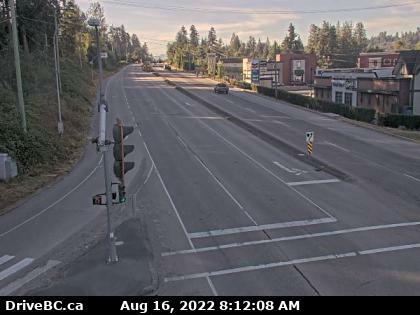 Albion – N Hwy 7 (Lougheed Hwy) at 240th St, looking north along 240th St.
Albion – W Hwy 7 (Lougheed Hwy) at 240th St, looking west along Hwy 7. 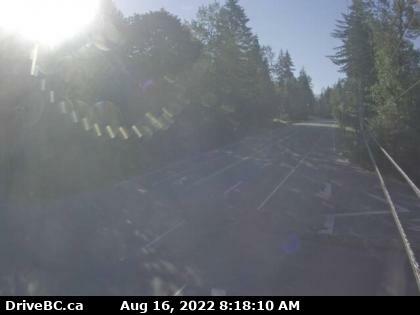 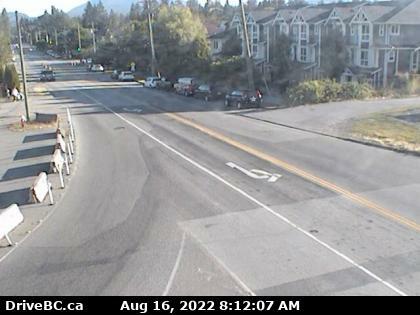 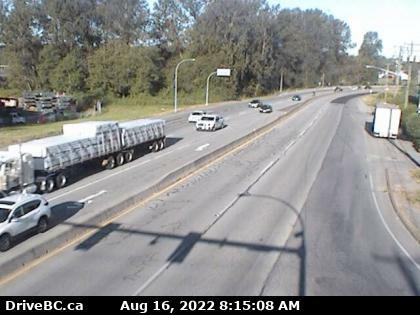 Albion – E Hwy 7 (Lougheed Hwy) at 240th St, looking east along Hwy 7. 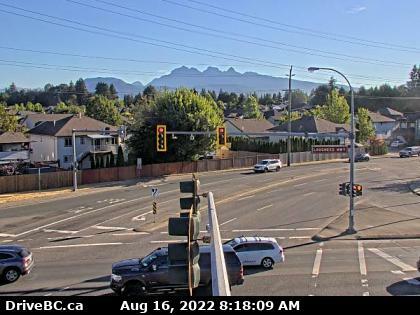 Albion – S Hwy 7 (Lougheed Hwy) at 240th St, looking south along 240th St.
Silverdale – N Hwy 7 (Lougheed Hwy) at Hayward St in Mission, looking north-east along Hayward St.
Silverdale – W Hwy 7 (Lougheed Hwy) at Hayward St in Mission, looking north-west along Hwy 7. 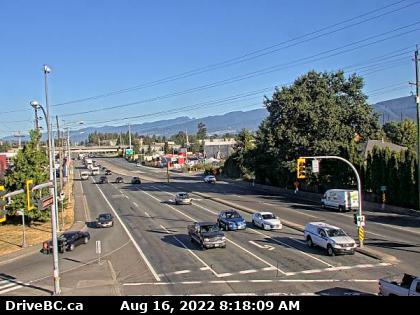 Silverdale – E Hwy 7 (Lougheed Hwy) at Hayward St in Mission, looking south-east along Hwy 7. 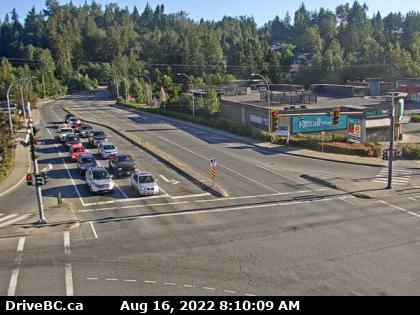 Silverdale – S Hwy 7 (Lougheed Hwy) at Hayward St in Mission, looking south-west along Hayward St.
Mission – N Hwy 7 at Hwy 11 approaching Mission, looking north. 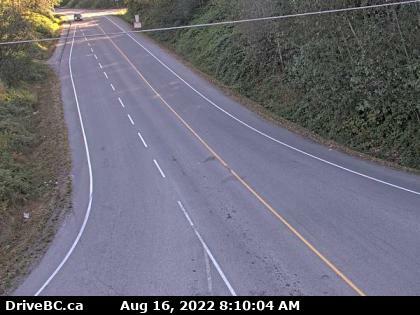 Mission – W Hwy 7 at Hwy 11 approaching Mission, looking west. 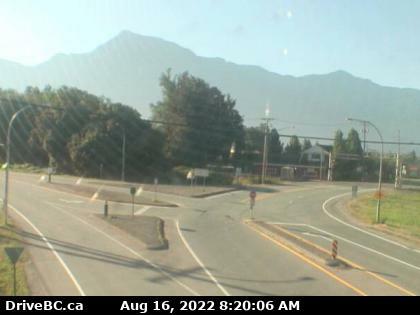 Mission – E Hwy 7 at Hwy 11 approaching Mission, looking east. 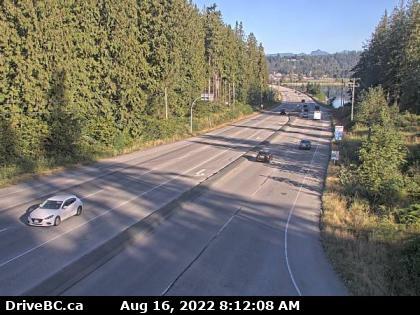 Mission – S Hwy 7 at Hwy 11 approaching Mission, looking south. 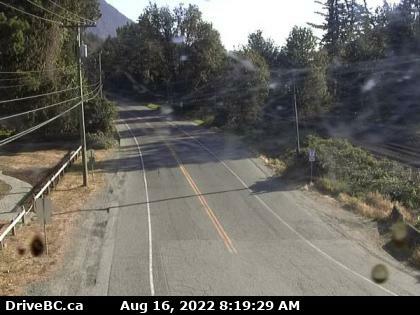 Deroche – E Hwy 7 at Deroche Rd and Nicomen Rd railway crossing, looking east. 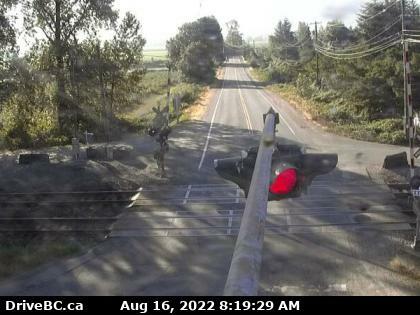 Deroche – W Hwy 7 at Deroche Rd and Nicomen Rd railway crossing, looking west. 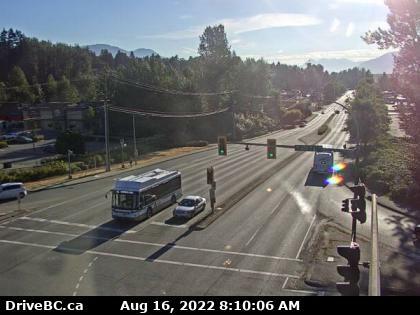 Highlands Blvd Hwy 7 (Lougheed Hwy) at Highlands Blvd, approximately 3 km east of Harrison Mills, looking east. 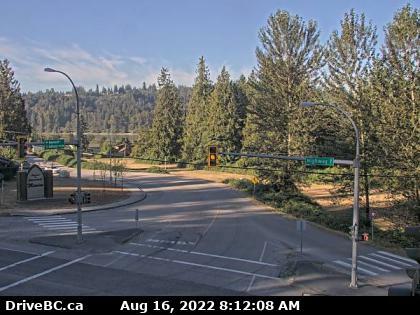 Agassiz Hwy 7 at Hwy 9 (Evergreen Drive) in Agassiz, looking east.